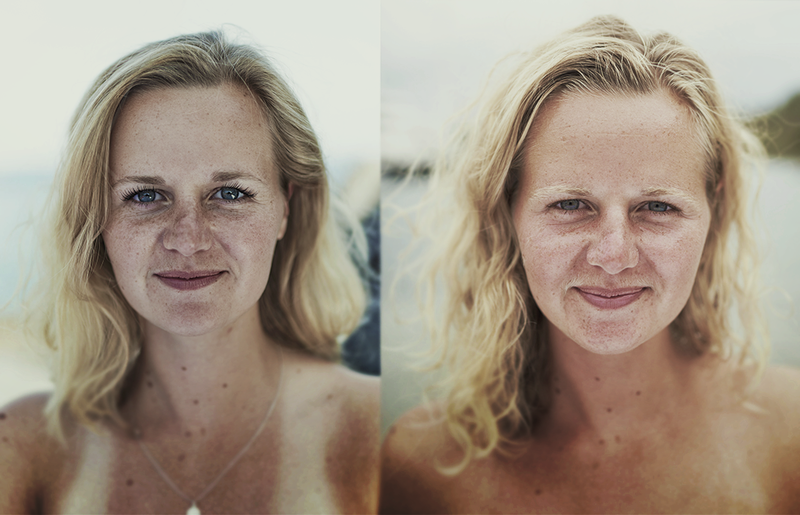 The ‘before & after’ rowing photo’s. Bella was born into a water-loving family, and despite 3 near-drowning incidents before the age of 5, she is still in love with the water. Bella currently works for Scott Dunn in LA. Bella’s Grandpa was World Champ. in Flying Dutchman & Hornet dinghy classes, her uncle has the world record for the fastest solo Atlantic row and her brother has 5 world records for rowing multiple oceans. It was time for the family’s little girl to take on a big adventure. When Bella was approached by Lauren the challenge could not be turned down! Nurse, Adventurer and Skipper, Leeds. Brought up in Yorkshire, Lauren has always felt comfortable outdoors. It wasn’t until she studied in Bristol that Rowing took over… 4 years in the boat club and a year’s captaincy under her belt, Lauren wanted to ‘push the boat out’ that little bit further. 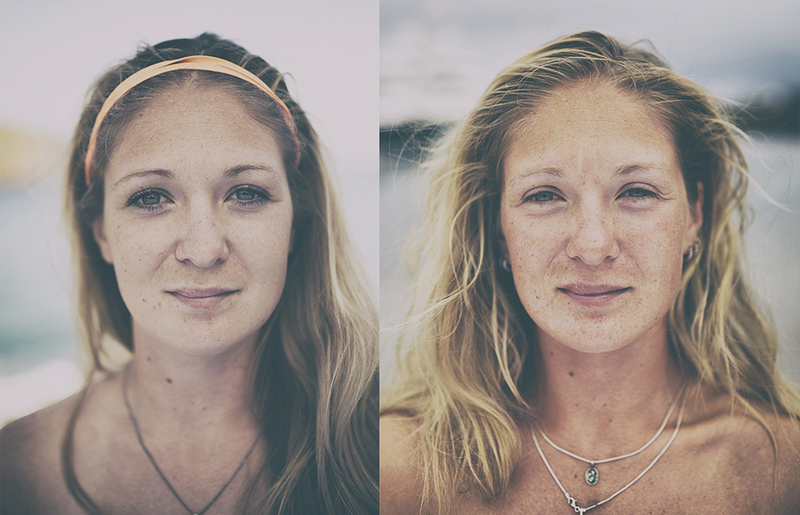 In 2013 Lauren and her teammate Hannah set off to row the Atlantic as team ‘Inspirational friends’… 96 days later after equipment failure and low food rations, they were rescued and spent the next 14 days on an Indian container ship headed for Canada. 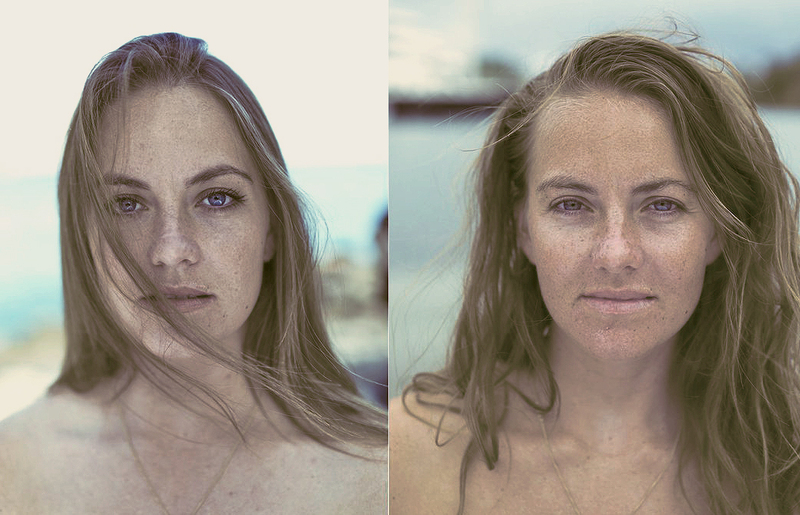 Once home, Lauren set her sights back on the ocean and ‘Row Like a Girl’ was born. Lauren also starred in a 6 week TV documentary ‘The Island’ and hopes to become a full-time survivalist and adventurer. In 2015 she also ran 7 marathons in 7 days in 7 countries. Brought up in Cornwall, the ocean and outdoors has flowed strongly through Olivia’s veins all her life. 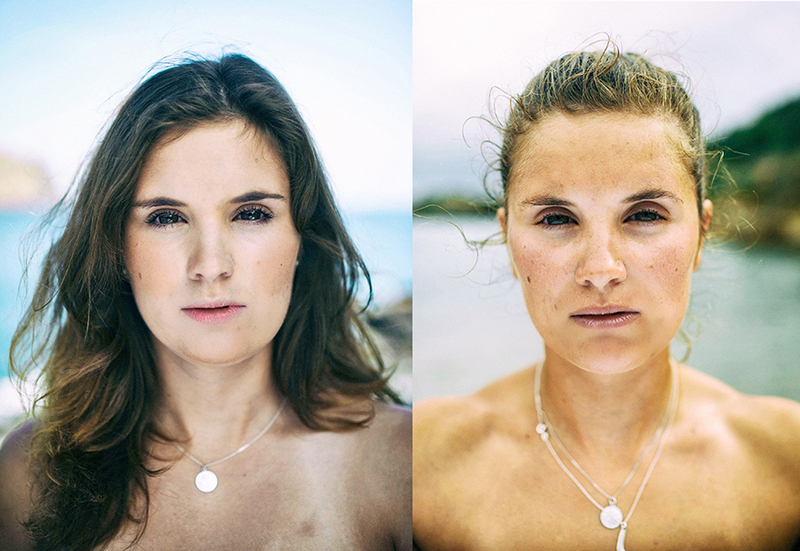 Meeting Lauren during their time rowing at University in Bristol, they competed in the same boats and lived together. Olivia now works for Zhik, RLAG’s official technical clothing sponsor, managing accounts inclusive of the Extreme Sailing Series, World Sailing and the Volvo Ocean Race. From hockey to sailing, golf to swimming Gee is a natural, all-round sports woman, competing at many representative levels. With an appetite for adventure, fuelled by worldwide travel, Gee thrives off pushing herself to her physical limits. Following graduation from the University of Manchester in 2014, she now works at Ogilvy PR London in Corporate and Consumer communications. Gee was inspired to embark on an adventure of her own after waving off family and friends at the start line of their trans-Indian rowing expedition. When asked to join Row Like a Girl, it was without hesitation she knew this was the challenge for her.